You’re lying in your bed and you hear a pattern of drips coming from your nearby faucet. It’s both annoying and alarming and you’re not sure what to do next. 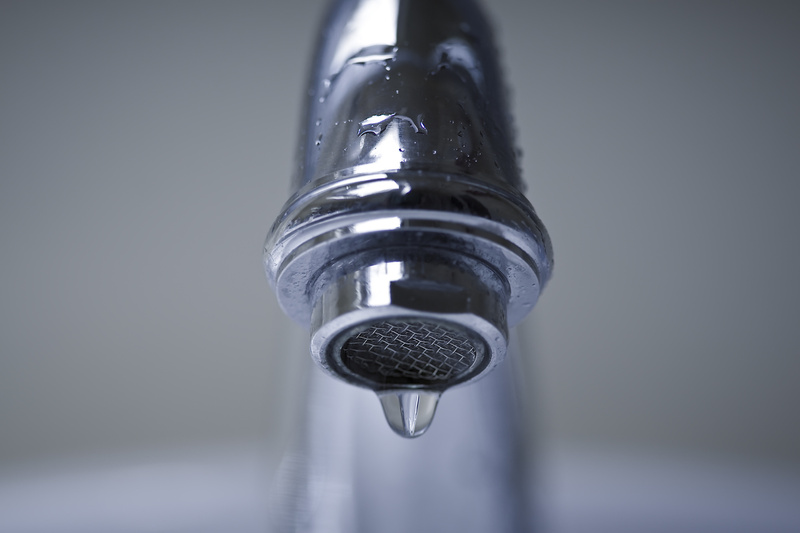 Thankfully, a leaky faucet isn’t a major homeowner woe. With the right tools at your disposal and the right people on speed dial, you can eliminate the issue in no time. Today, we’re giving you a step-by-step guide to repairing the leak, so you can get back to your normal, quiet house as quickly as possible. Dealing with a leaky faucet is irritating enough. You don’t need to engulf yourself in a deluge of water as soon as you go to adjust it. Turn off the water supply to the entire house before you begin any work. Not sure where to find your shut-off valve? This handy guide will show you the way. If tackling the issue head-on isn’t in your plans, now is the time to call in a professional. Plumbing experts like the team at McNamara Custom Services have all the tools and expertise required to get you up and running quickly. If you do choose to work on the faucet yourself, these next few steps will help you resolve the issue. By the time you’re done, you might fancy yourself a plumbing repair expert! Using a flat-head screwdriver, pry off any decorative elements adorning the handle knobs. From there, unscrew the handle of each knob from the stem its attached to. Once the knobs are unscrewed, you can use the flat-head screwdriver again to remove them. Got a difficult handle that won’t budge? Apply a little penetrating oil to loosen it up. To get inside the stem, use your wrench to loosen the packing nut. Then, remove the stem. Depending on the make and model of your stem, it will either pop right off, or it might require a little twisting where it meets the valve. If everything has looked OK to this point, a worn O-ring or washer is likely the reason behind your leaky faucet. You can find both of these inside the valve seat. Take the washer out and install a replacement inside of the seat. It’s important that any replacement washers or O-rings are the exact fit for your faucet. For instance, you don’t want to install a cone-shaped washer inside of a flat valve seat. If you’re in doubt, take the old ones to your local hardware store and they can match you with the right new ones. Whether you rent or own your home, it’s important to know how to react when basic repairs are needed. Thanks to this tutorial, you’re better equipped to respond with a calm and clear mind the next time that drip wakes you from a slumber! Want more advice on how to care for, live in, and work from your home? Check out our guides today!